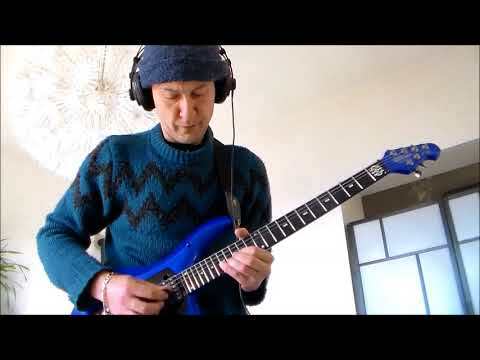 Mister X - Guitar - Here a cover of a solo by John Petrucci (Dream Theater ) the song is called Never Enough ..thank you for watching and for your comments my friends!!!! Here a cover of a solo by John Petrucci (Dream Theater ) the song is called Never Enough ..thank you for watching and for your comments my friends!!! !